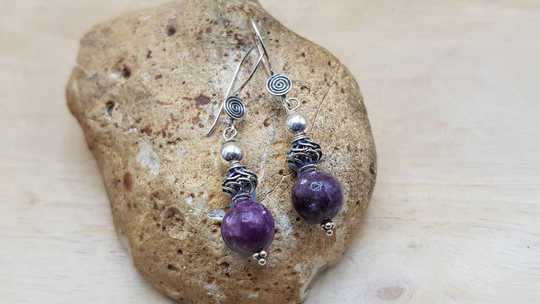 These are elegant sterling silver purple amethyst Celtic knot earrings. 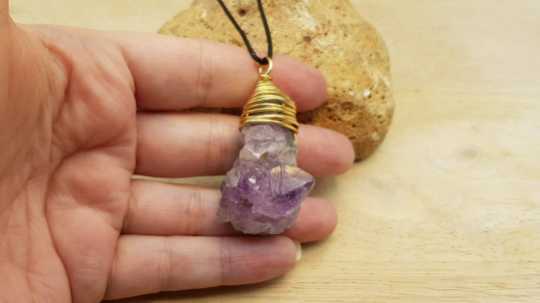 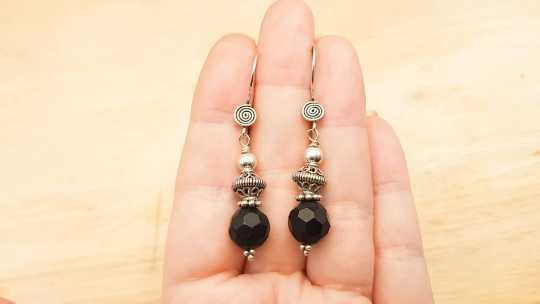 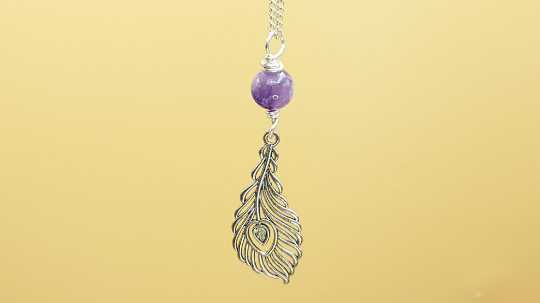 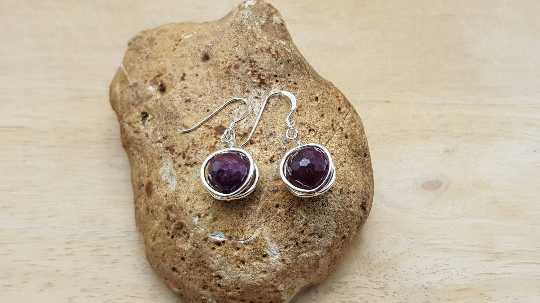 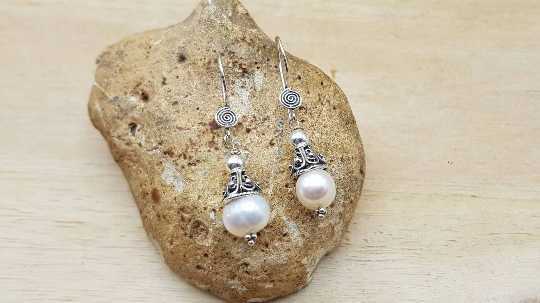 These are perfect for a February birthday gift for women that love long elegant Celtic themed gemstone jewellery. 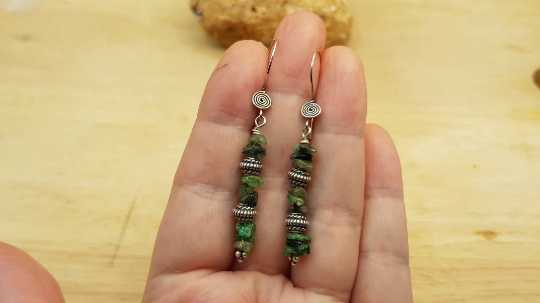 earrings approx. 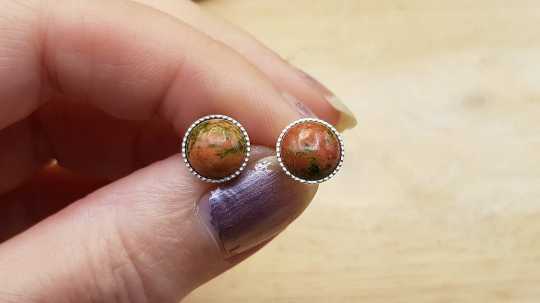 25x7mm not including ear wire.